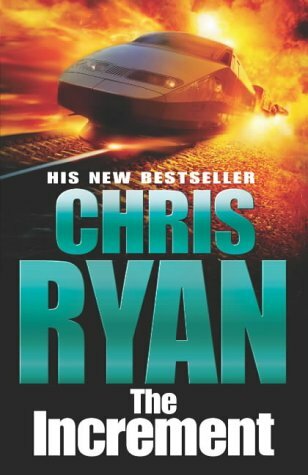 This is my second Chris Ryan novel and definitely not my last, good 3.5 star book. Chris and Andy McNab are both authors, both ex-SAS, both drawing upon their experience doing this thriller stuff for real. If I had to pick between the two authors, I’d have to say that I didn’t really want to piss either off. Chris is the better writer, but one thing I’ve noted is that both of their novels have an element of luck involved in the protagonist’s success. I’m guessing the reason for this is down to experience of combat. I’d love to hear from combat vets and their thoughts on this. I suppose being shot at would feel random as to who doesn’t get hit. This adventure has Matt Browning finding that no-one ever really quits doing work for the intelligence services. The reason for this not getting a 4 star is that the story is a little cliché and somewhat predictable. Still plenty of plot twists to enjoy.